Powerflow Exhausts produce more stainless steel tailpipes and silencers than any other brand, backed up by an ISO 9000 rated factory. They are available nationwide, at Approved Build Centres in more than 60 different locations throughout the UK. Powerflow have a proven track record of producing exhausts from the finest quality Stainless Steel available and then fabricating them to your vehicle in a work of art! 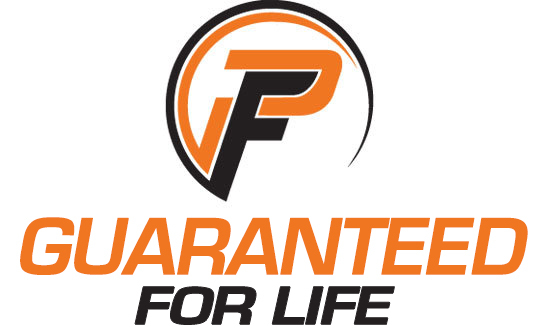 We are so confident in the quality of both our products and our fitting centres that every single installed Powerflow Exhaust system is covered with a lifetime guarantee: the exhausts and other products are covered by Powerflow Exhausts (UK) LTD and the workmanship is covered by the individual Approved Build Centre. 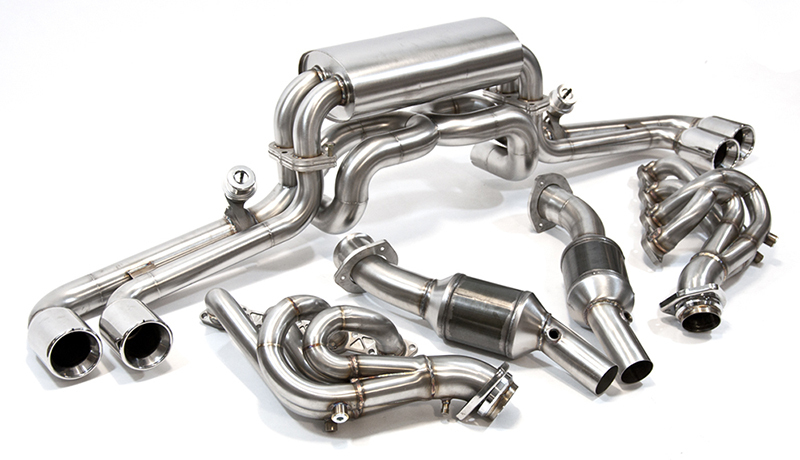 A single Powerflow stainless steel exhaust will be the only one you ever need for your vehicle. All of our Approved Powerflow Dealers will be trained in how to advise best to suit your requirements. This is the unique and exciting initial stage of your fabrication. Whether it’s a catback or rear silencer replacement, standard tailpipe or full race sound, the choice is yours and we can help you decide on what’s best for you. 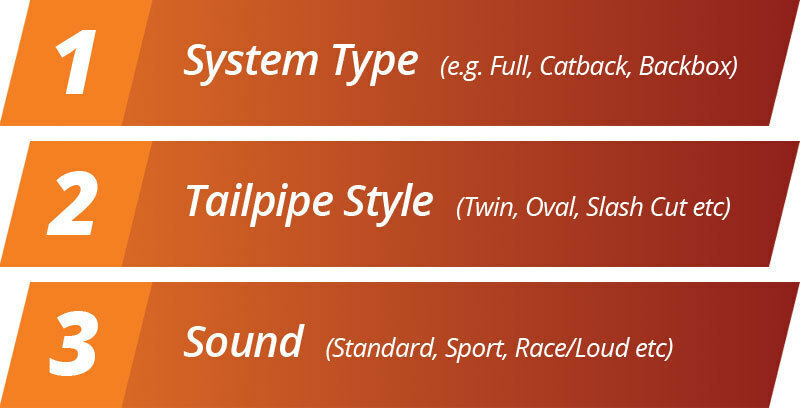 Powerflow are able to cope with even the most unusual vehicle specification and can fabricate silencers and tailpipes to fit any vehicle you may own, regardless of any uniqueness. Enter your registration now to find your nearest Powerflow Dealer for a quote or advice, alternatively you can find them from the Dealer Network. Every centre is fully equipped, trained and tested before they are permitted to bear the Powerflow name. You'll reap the benefits of Powerflow stainless steel every time you drive the car, so don't feel it's an indulgence to get this small piece of work done. You'll soon start to see the benefits of stainless steel and protect yourself against replacement costs in the future.